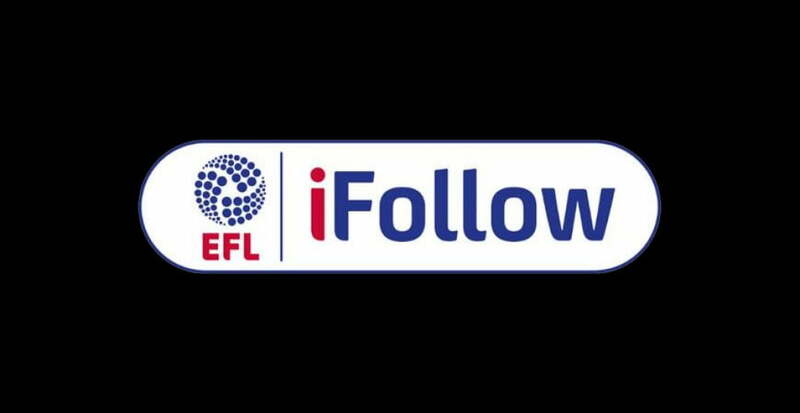 Changes to broadcast rules in the UK will allow fans in the UK the possibility of watching Port Vale midweek games live on the Internet. 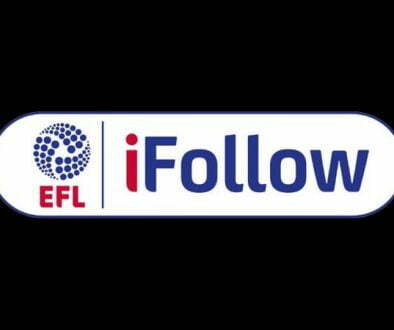 Last season, fans based abroad were able to watch live footage of Port Vale games but broadcasting restrictions meant that the vast majority of games (there was a trial involving checkatrade games) were unavailable to UK-based fans. UK fans unable to make the match had to be content with online radio commentary. All that is due to change this season. Put simply – any Port Vale games played during the Saturday blackout period (14.45-17.15) will not be available but any Football League games played outside of that period could be available. As long as the games are not subject to live TV coverage (unlikely for the vast majority of Vale games) or scheduled to be shown as televised highlights (this will probably mean many league cup games will not be available live) then the game will be available to watch. This applies to both home and away fixtures. According to a report in the Carlisle media, the game against Vale will be available for £10 and that same price is likely to apply to Vale fans. It’s great news for Vale fans based outside of Stoke-on-Trent and those who cannot make the game due to work commitments (to give just two examples).